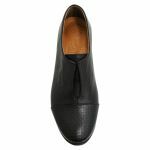 Callum by Sala is a unique flat loafer. 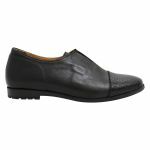 You would wear Callum to work or even as an everyday shoe. 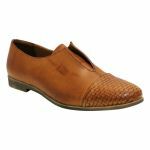 Callum can be dressed up or down as the style of the shoe is a classic, however, the textural contrast makes it quite modern. 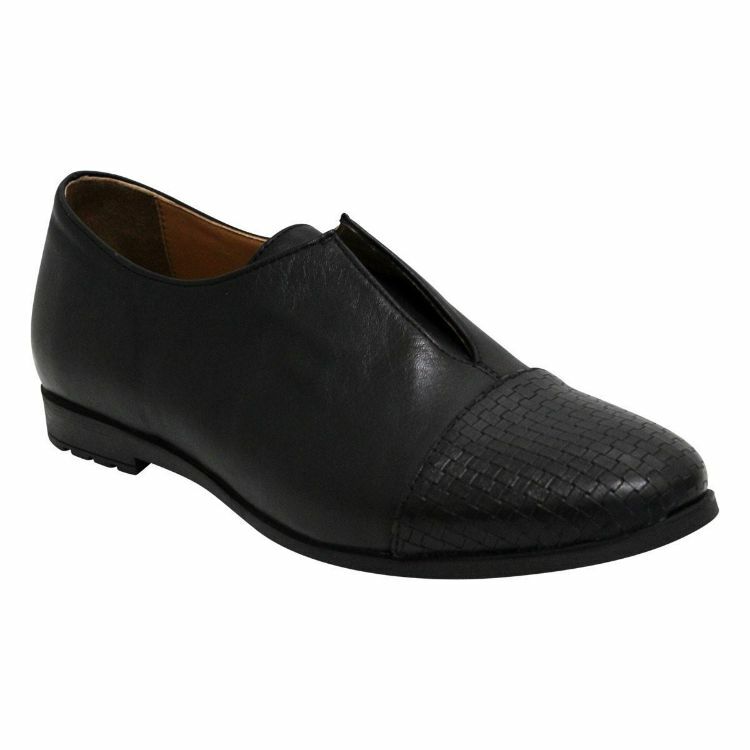 Callum is made from super soft and mouldable leather. 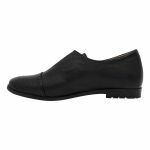 Callum has a heavily padded footbed with added arch, heel and underfoot support. Callum has an elasticized tongue making it easier to get in and out of if you have a higher instep. Callum has a lightly treaded rubber sole that will aid you in shock absorption and also grip on uneven terrain.